This story was produced through a partnership between Climate Central, a non-advocacy science and news group, and WVLT, a CBS-affiliated television station in Knoxville. WVLT meteorologist Ben Cathey contributed local reporting. In the heart of South Knoxville sits one of eight Allergy and Asthma Affiliates clinics scattered across Tennessee. Allergist and immunologist Dr. Trent Ellenburg is already being kept busy at his family-owned business, where patients have started coming in suffering from spring allergy symptoms. 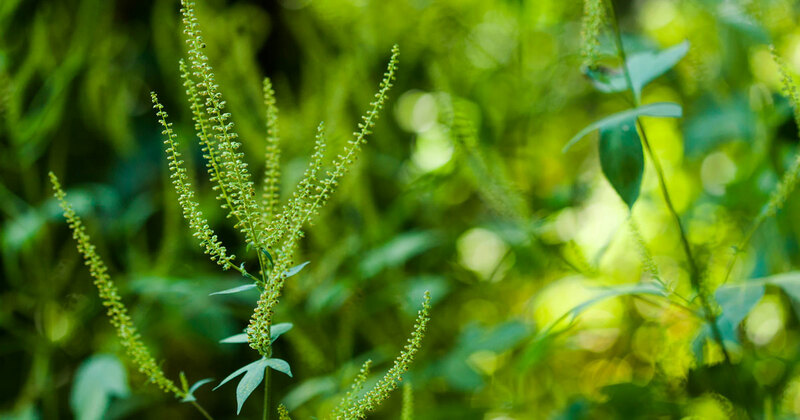 For residents of Knoxville, battling the springtime effects of pollen has long been routine — it’s ranked as one of the most challenging U.S. cities in which to live for seasonal allergy sufferers. 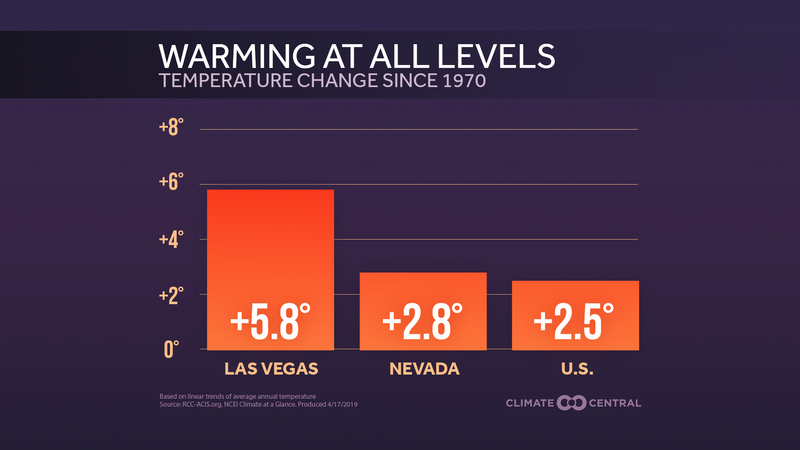 And the effects of heat-trapping pollution in the atmosphere are making their misery worse. Peden estimates that an additional 10 to 15 percent of the population will be afflicted with allergies by 2050. With national allergy management costs averaging $18 billion per year, the financial burden can weigh heavily on lower income families. 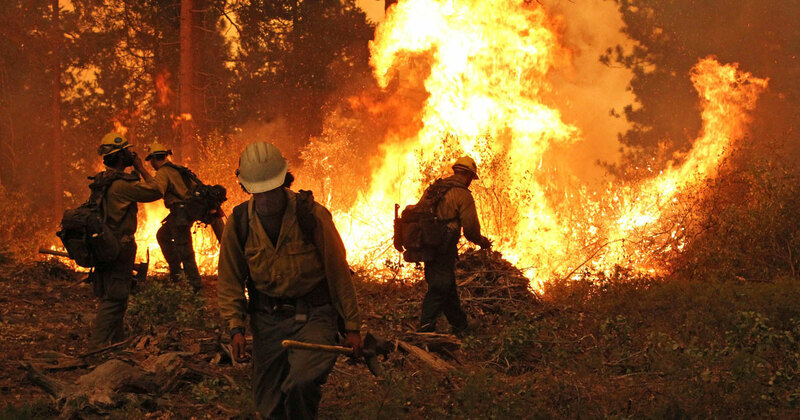 “All of these effects will be disproportionately impactful to people with lesser resources,” Peden said. See full research report POLLEN PROBLEMS: Climate Change, the Growing Season, and America’s Allergies. 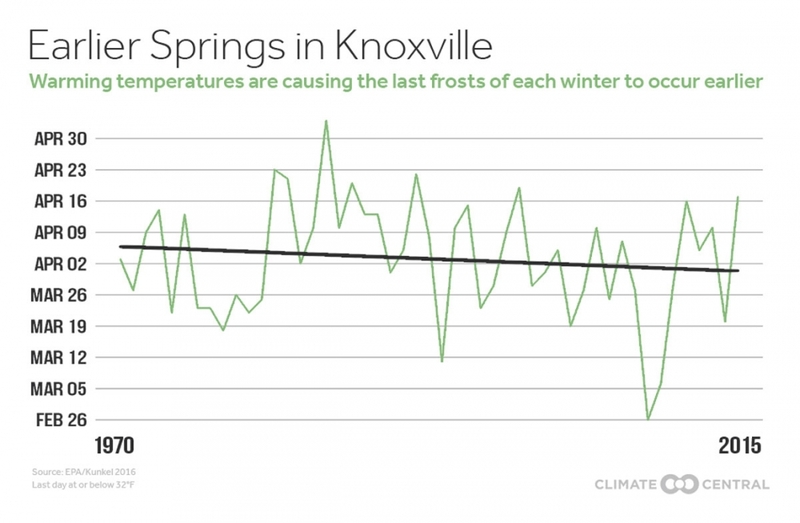 A Climate Central analysis of weather data found that while the average plant growing season hasn’t changed by more than a day in Knoxville since 1970, spring has been arriving earlier by almost six days. The impacts of earlier and more potent pollen seasons aren’t limited to classic hay fever symptoms — such as sneezing, congestion, itchy eyes and skin. They can also result in severe reactions, especially for the 13 percent of Knox County residents who’ve reported being diagnosed with asthma. Scientists last year estimated that 4 percent of the 1.6 million annual emergency department visits by Americans suffering with asthma are associated with oak, birch and grass pollen. “We undertook this study to understand the burden of disease from air allergens today, and then projecting this into the future climate change,” said Susan Anneberg, associate professor of environmental health at George Washington University and lead author of the paper. 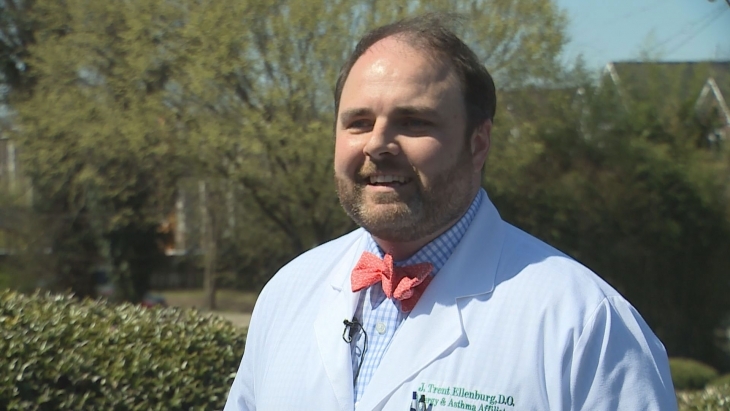 Trent Ellenburg is being kept busy at his Knoxville allergy and asthma clinic, where patients are suffering from spring allergies. According to a 2014 Knox County Health Department survey, nearly 25 percent of adult residents in the area reported an asthma-related trip to urgent care or an emergency room in the past year. Annenberg's research used modeling of future climate change scenarios to conclude that yearly pollen-related emergency department visits would more than triple nationwide by 2090 unless greenhouse gas emissions are dramatically reduced.